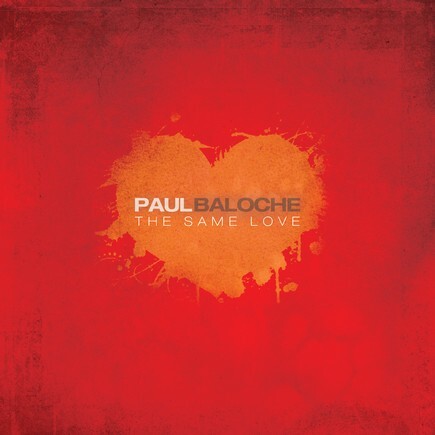 Paul Baloche has written some of this generations most compelling worship songs, songs that have become the soundtrack for believers all over the world in times of worship both corporate and private. 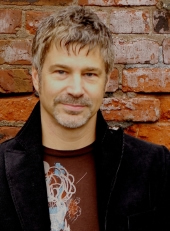 His approach to his calling is simple, yet profound: "The best worship songs come as a byproduct of worship." 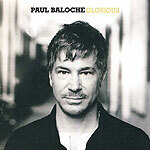 Paul Baloche is a worshipper. 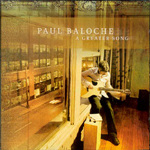 Whether leading worship in his home church in Texas, standing on a stage in a foreign country singing with other believers or praising God in the privacy of his own home, worshipping God is simply what Baloche does. 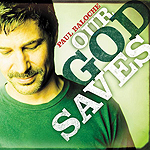 And its that heart for God that fuels his creativity as a songwriter and manifests itself on his album A Greater Song.